hd00:09Argentina. Coat of Arms. Shield animation with alpha. 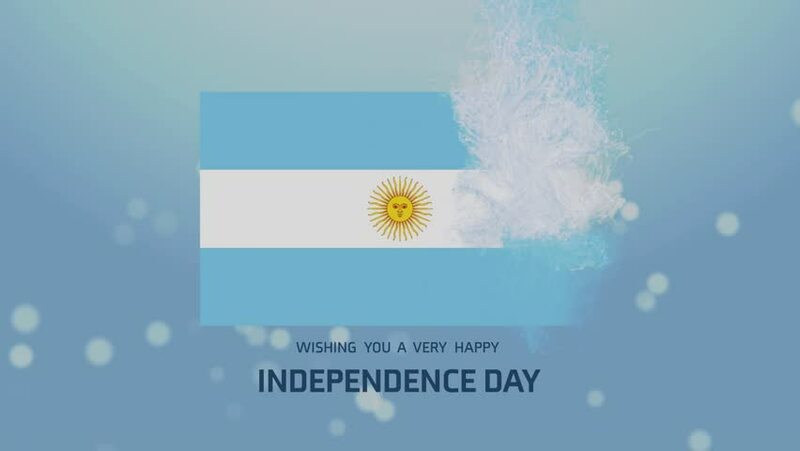 hd00:15Perfectly seamlessly loop (no fade) with Argentina flag waving in the wind.